Volunteers make the day-to-day operations of Child Crisis Arizona possible. There are a variety of volunteer opportunities for individuals and groups, ranging from direct care with children in the shelters, to supporting our prevention programs. If you are a current Child Crisis Arizona volunteer, you may log in here. Volunteers in the Emergency Children’s Shelters spend time playing with the kids and assisting staff with day-to-day tasks. They are able to provide one-on-one attention to children in need. One- year commitment required, volunteering one shift per week. Shifts are 2-3 hours long, 7 days a week. Level one fingerprint clearance card and TB test required. Special Activities Volunteers provide programming for the children in our Emergency Children’s Shelters. Programming can include, but is not limited to: art, dance, science and music. One-year commitment required, volunteering one shift per month. Shift length, day and time depends on program. Level one fingerprint card required. Volunteers in Early Education spend time assisting Early Education teachers with classroom activities. They may lead smaller groups of children in classroom projects. One-year commitment required, volunteering one shift per week. Shifts are 3-5 hours long, Monday through Friday. Level one fingerprint card and TB test required. Other programs utilize volunteers, including assisting with childcare, event support, clerical support, scrap booking and other opportunities as they arise. Attend an orientation for more information about these opportunities. All orientations are held at 817 N. Country Club Drive, Mesa, AZ 85201. Please register to attend an orientation by contacting Beth Price, Volunteer and Corporate Partnerships Manager, at (480) 834-9424 or Beth.Price@childcrisisaz.org. Thursday, May 16, 2019, from 6:30-7:30 p.m.
Thursday, June 27, 2019, from 6:30-7:30 p.m.
All orientations start promptly at the times listed above. If you are planning on attending an orientation, please be sure to arrive on time or slightly early to avoid missing important information! If you are unable to attend our volunteer orientation please reach out to Beth Price, Volunteer and Corporate Partnerships Manager, at (480) 834-9424 or Beth.Price@childcrisisaz.org and she will be happy to assist you. Volunteer application packets and instructions will be made available to prospective volunteers on the night of orientation! If you are unable to attend our volunteer orientation please reach out to Beth Price, Volunteer and Corporate Partnerships Manager at (480) 834-9424 or Beth.Price@childcrisisaz.org and she will be happy to assist you. After all the paperwork is received, we’ll coordinate an in-person interview to get to know you better and determine your area of interest. Once we determine which program you’ll be helping with, we’ll arrange any necessary training. All individual volunteers must be at least 18 years old and complete the volunteer process. Partner with our program staff to create unforgettable experiences for the children and families we serve! 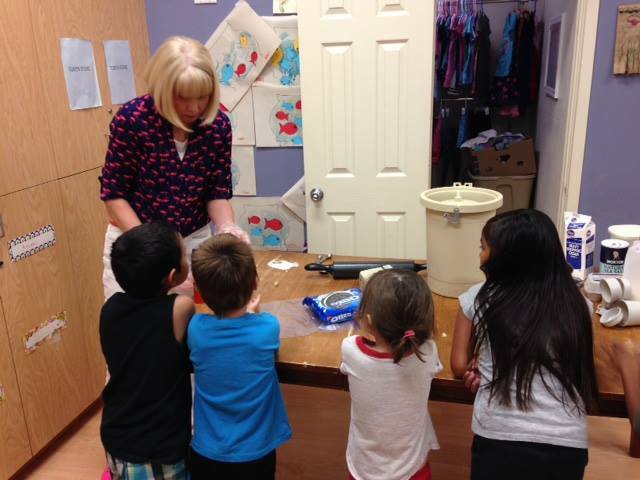 Contact Beth Price at Beth.Price@childcrisisaz.org to learn more about how your group can help provide support at one of the many playgroups, family activity nights and other events we provide throughout the year. While individuals must be 18 years old or over to volunteer in our programs, younger volunteers are welcome to join our VIP Kids Club. 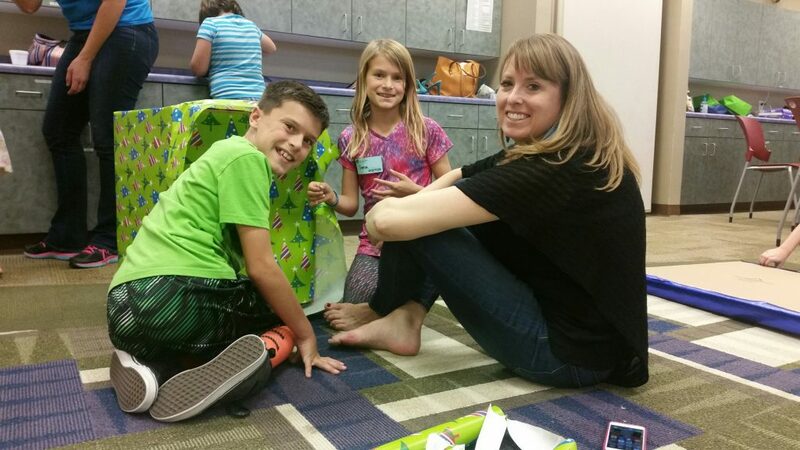 The VIP (Very Important Philanthropists) Kids Club is open to all kids and teens. Membership is easy- VIP Kids volunteers simply organize a fundraiser or donation drive. Who can be a VIP Kids Club member? Any child or youth that wants to help others can join. We also welcome school groups, Scout troops and other youth groups to become Child Crisis Arizona VIPs. Contact our Volunteer and Corporate Partnerships Manager, Beth Price, for membership information at Beth.Price@childcrisisaz.org. *The estimated dollar value of volunteer time is $24.69 per hour for 2016, according to the Independent Sector, a coalition of charities, foundations, corporations, and individuals that publishes research important to the nonprofit sector. All decisions with respect to selecting volunteers will be at the sole discretion of Child Crisis Arizona. 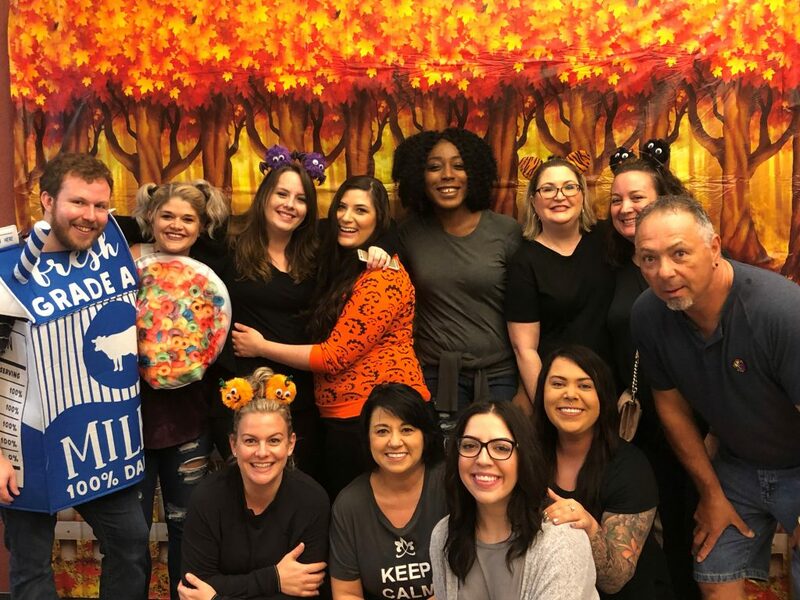 Child Crisis Arizona reserves the right to accept or reject any volunteer applicant for any reason, at any time during the application or onboarding process.